[photo size=’small’ align=’right’]http://superpod.ml.duke.edu/johnston/files/2011/02/NtN_story_spinners.jpg[/photo]Just a brief update to point people towards a couple of features in the Nicholas School Magazine – Duke Environment. These stories cover two recent papers stemming from long-term collaborative projects in the Johnston lab. 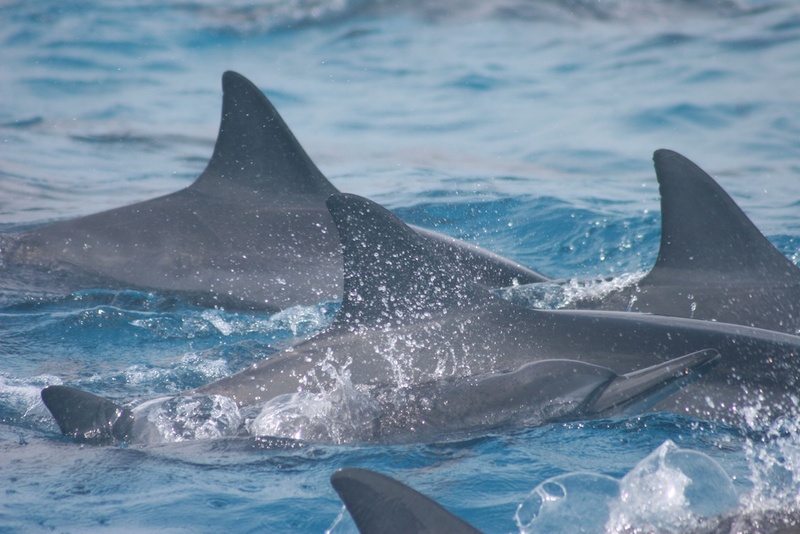 The first is coverage of our recent paper in PLoS ONE that addresses habitat for resting spinner dolphins in Hawaii – see here. 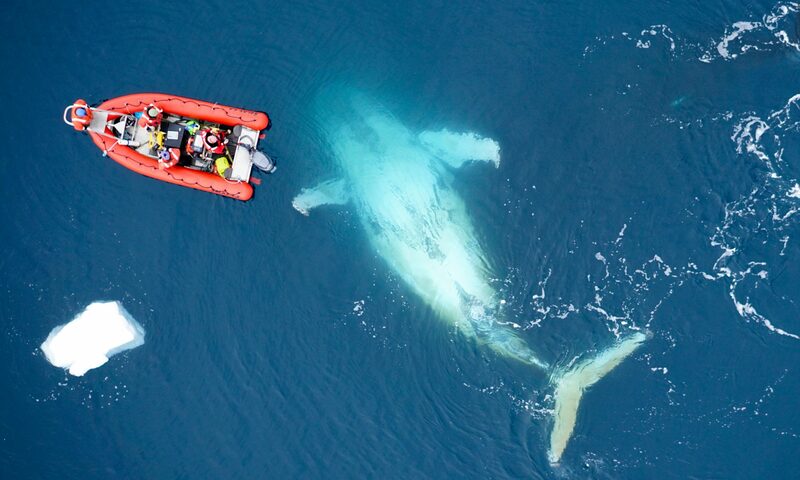 The second story – available here – covers a study published in Endangered Species Research by our research group that provides the first density estimates for humpback whales in the Western Antarctic Peninsula region in the Austral autumn. Thanks to the folks in the Nicholas School Communications Office for helping get the word out on these projects.